Imani Willis | Clarksville Sports Network - Clarksville Tennessee's most trusted source for sports, including Austin Peay State University. 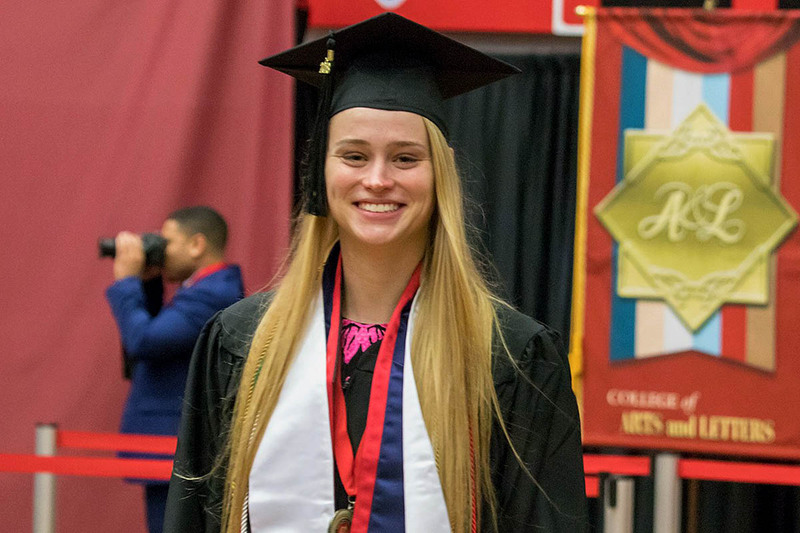 Clarksville, TN – Twenty-four Austin Peay State University (APSU) student-athletes and athletics staff participated in Winter Commencement ceremonies, Friday, at the Dunn Center. The following student-athletes, athletics alumni and departmental employees were bachelor’s degree candidates for December 2018 Commencement. 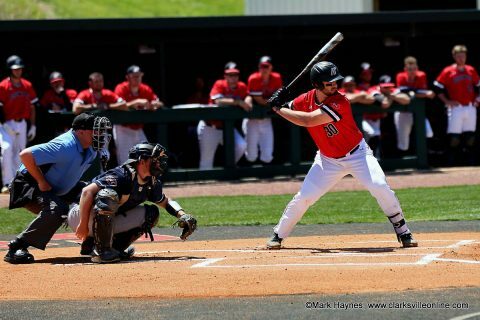 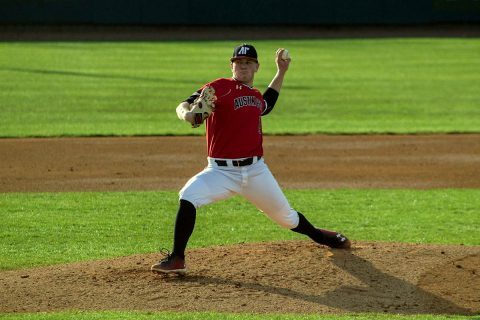 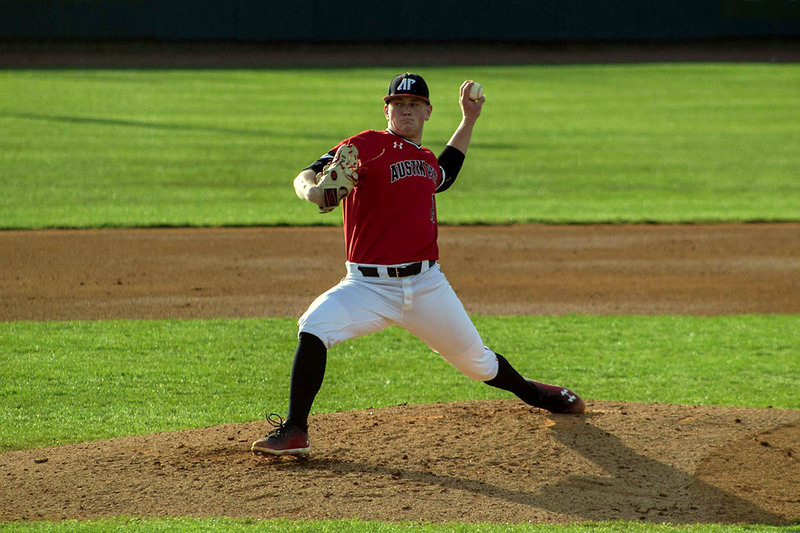 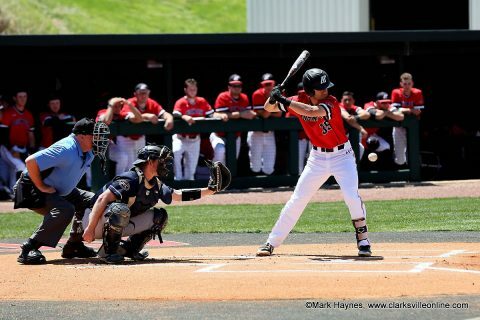 Clarksville, TN – A game that started one day and ended on another and included a pair of milestones for Austin Peay State University’s baseball team was spoiled late by an upstart Eastern Illinois squad, which rallied to down their hosts 13-11 in the first game of an Ohio Valley Conference series, Thursday night, at Raymond C. Hand Park. Austin Peay (30-23, 17-11 OVC) jumped out to a big lead thanks to a six-run second inning. 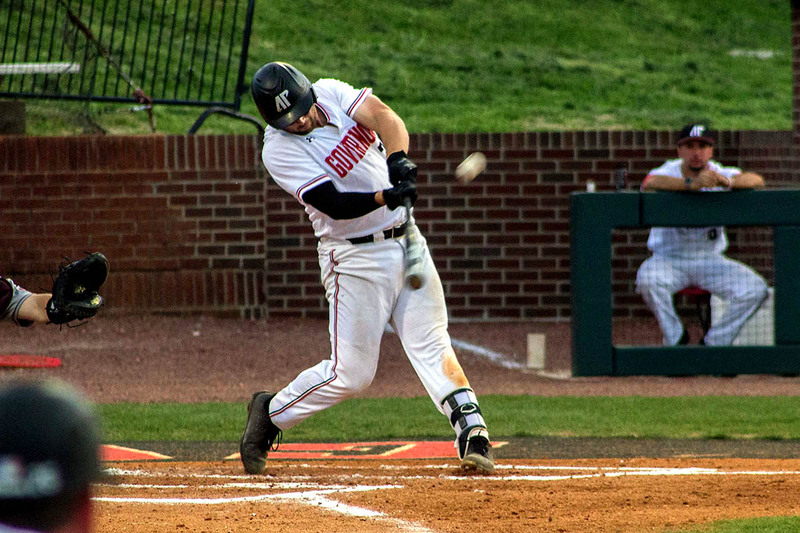 Clarksville, TN -Austin Peay State University right fielder Nick Walker and catcher Alex Sala each hit first-inning home runs to lead APSU’s baseball team back from a four-run deficit to post a 19-5 nonconference win against Lipscomb, Tuesday night at Raymond C. Hand Park. 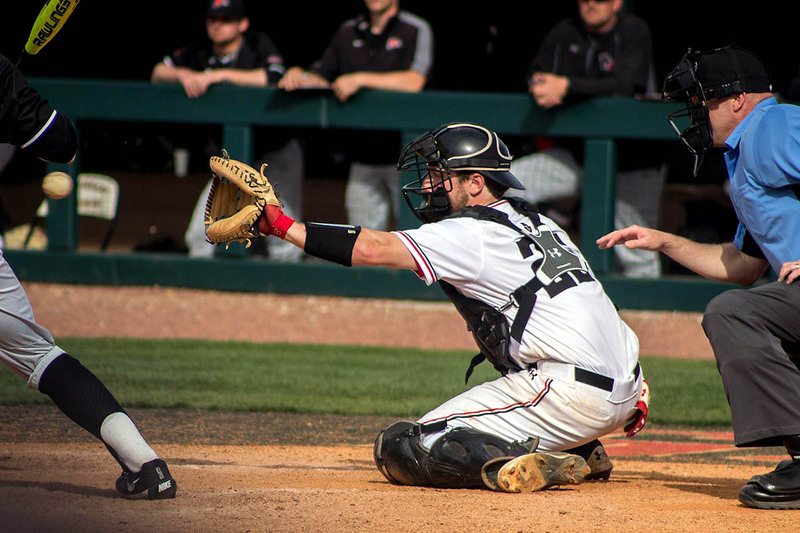 After Lipscomb scored four runs in the top of the first, Austin Peay (29-20) replied by sending nine men to the plate in the bottom of the frame. 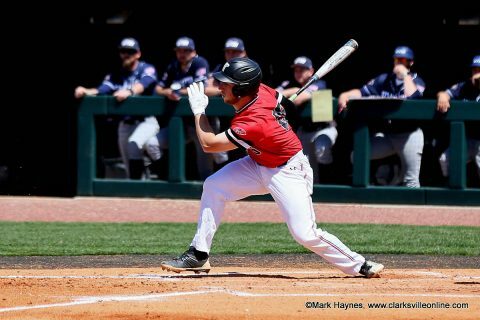 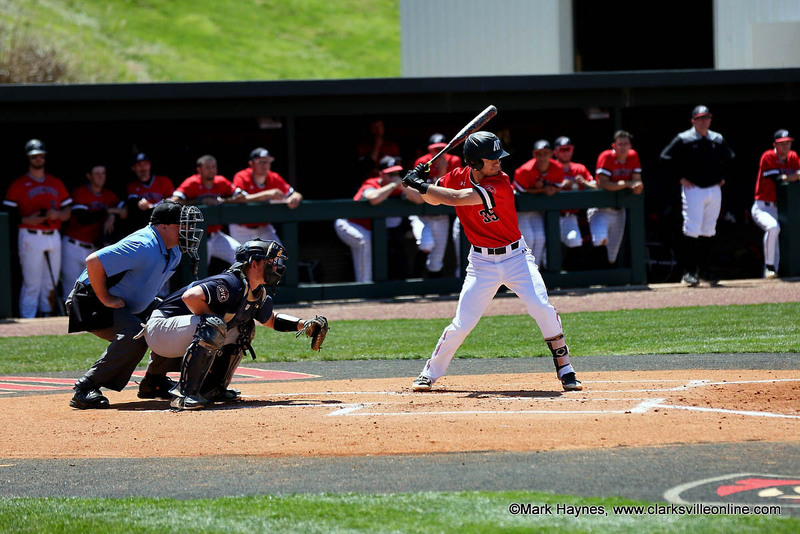 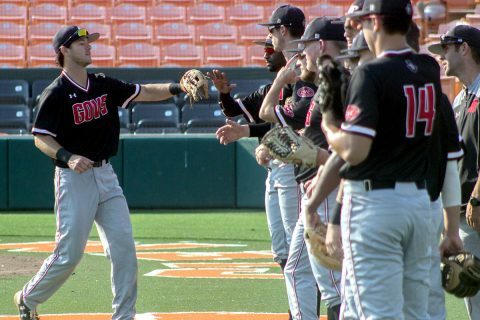 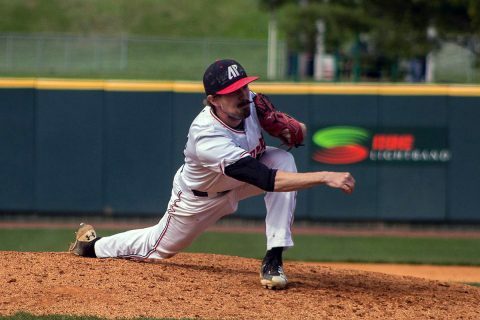 Clarksville, TN – Austin Peay State University’s baseball team opens May when it host Western Kentucky in a 6:00pm, Tuesday nonconference tilt at Raymond C. Hand Park. 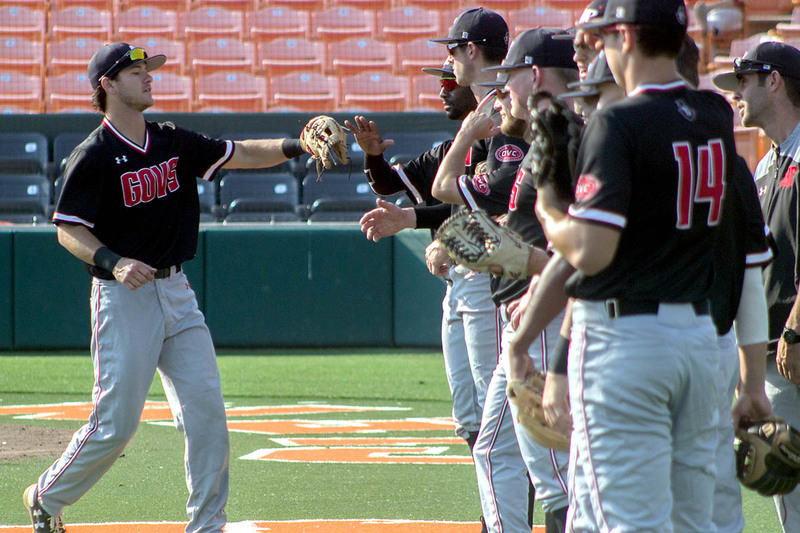 The Governors will be closing a four-game homestand with Tuesday’s contest, which it began by winning a three-game Ohio Valley Conference set against UT Martin last weekend. Austin Peay Baseball plays Western Kentucky Tuesday night at Raymond C. Hand Park.